Registration includes lunch on both days as well as a drinks reception on Wed 8. 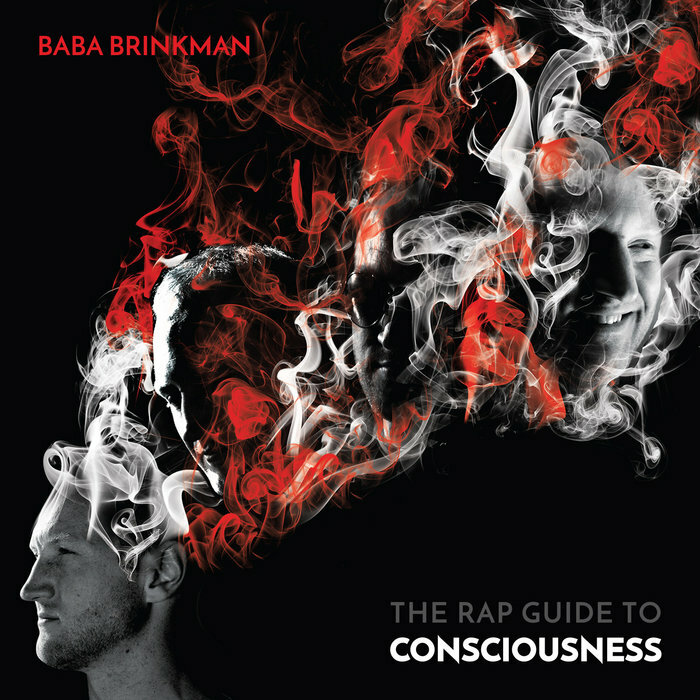 On Thu 9, there will be a performance by Canadian rap artist Baba Brinkman of his acclaimed new album The Rap Guide to Consciousness, as seen at the Edinburgh Fringe. This event is free to DM guests and open to the public at £10 per ticket. If you need assistance with caregiving arrangements or are a speaker with specific schedule requirements, please contact us. We are attentive to the British Philosophical Association and Society for Women in Philosophy good practice scheme.